Our hotel is your best choice for clean and economical accommodations in the area. Whether you’re on vacation or just in town on business, you’ll appreciate our highly competitive rates and comfortable rooms. There are several delicious restaurants within a two mile radius for those who are looking for a bite-to-eat during their stay. All of our rooms are recently renovated so that they are up-to-date and clean. Take advantage of our rooms with a view of the Elk River by calling ahead and making a reservation as our scenic rooms fill up quickly. 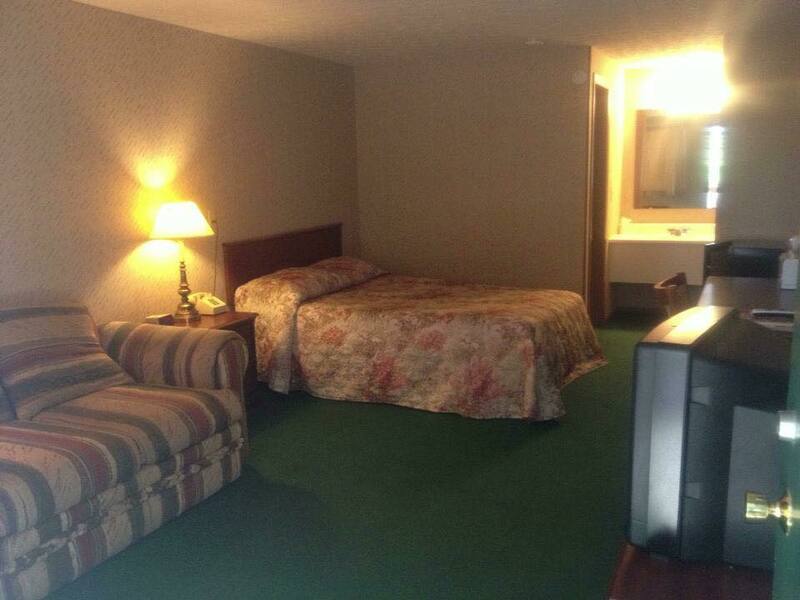 All rooms come with Direct TV, a refrigerator, and microwave. We take care of the little things so that you can focus on the big things in life. We are proud of the reputation that we have established in the community. If you are looking for a place to stay that feels more like a home than a hotel, look no further. Book your reservation for a single night or an extended stay and experience the difference we can offer! Our staff is available 24/7 and is ready to help with any need you have. Each room comes with all modern amenities including microwaves, Direct TV, and refrigerators. Located near shops, restaurants, and entertainment for your convenience.